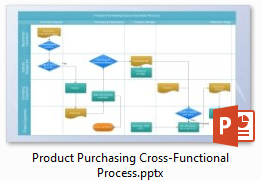 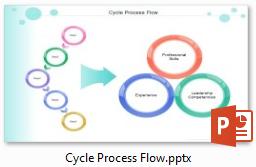 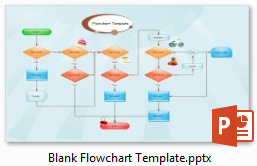 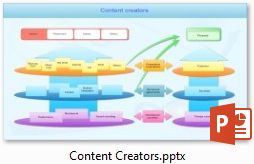 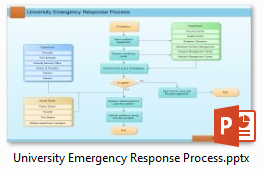 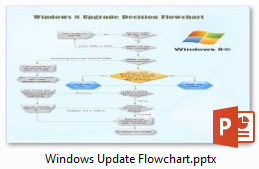 To create flowcharts in MS PowerPoint, programs designed specifically for the purpose of creating flowcharts are particularly well-suited to the task. 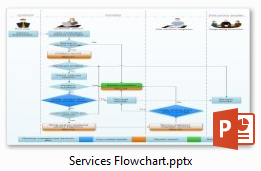 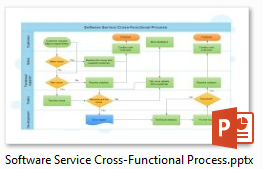 SmartArt is attractive and is good for certain diagram types, but it is not really suitable for creating flowcharts. 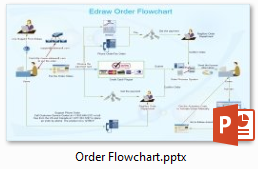 Edraw Max is a simple-to-use flowchart program with vector-level PowerPoint format support. 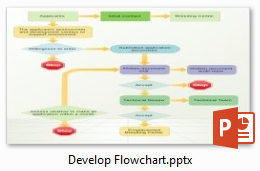 Designing a flowchart in Edraw Max software. 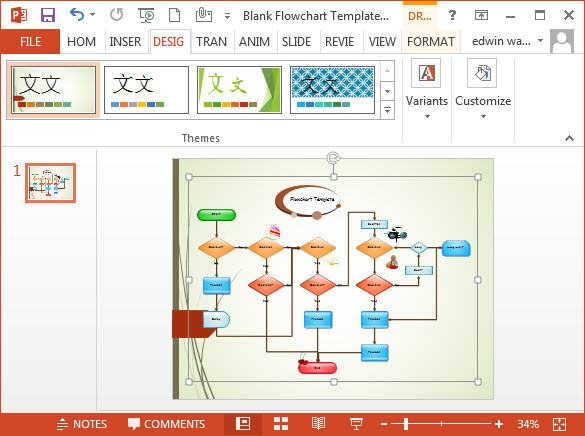 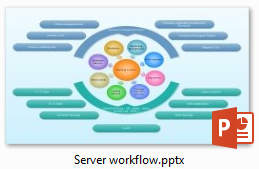 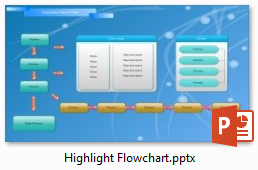 After you finish creating your flowcharts, one click on the upper tool bar will transfer the image into MS PowerPoint.